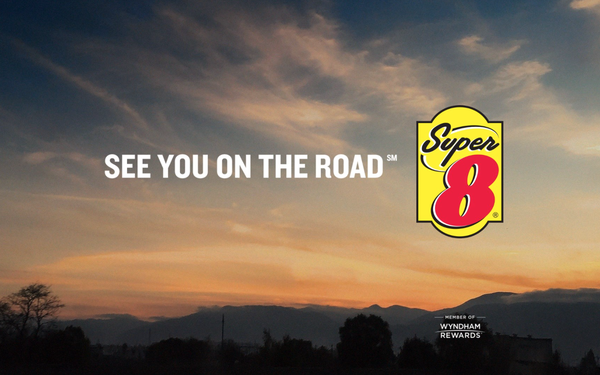 Super 8 is planning an awareness campaign to combat what it calls "the highly common, yet starkly underreported issue of drowsy driving." In honor of daylight saving time, which is recognized by traffic safety experts as a factor in increased auto crashes, the Wyndham brand is partnering with "Grey's Anatomy" actor Giacomo Gianniotti and another group, to be announced later, on the effort. The actor will be on hand at a media event March 7 where the hotel company will premiere a partnership video that flags drowsy driving warning signs and aims to help adults and teens recognize how to make healthy lifestyle choices. Mike Mueller, Super 8 brand leader and senior vice president, will speak at the event. According to the National Sleep Foundation, drowsing driving is often more dangerous than drunk driving. Drunk drivers can often drive slowly and try to react, but a drowsy driver can nod off while still going fast. Drowsy driving accidents are most common late at night and early in the morning -- during the body’s natural sleep period. Most Americans suffer from sleep disorders that can impact their driving performance, according to the company.